This bike cycling shorts is made with premium polyester fabric which is quick-dry and lightweight. It features elastic wide waistband for comfortable fit, breathable mesh to keep you dry and cool, 3D padded cushion to provide softness and comfort, good for long distance riding. Size(Waist): M(CN),S(EU)=27.6"-33.1" / L(CN),M(EU)=29.1"-34.6" / XL(CN),L(EU)=30.7"-36.2" / XXL(CN),XL(EU)=32.3"-37.8". 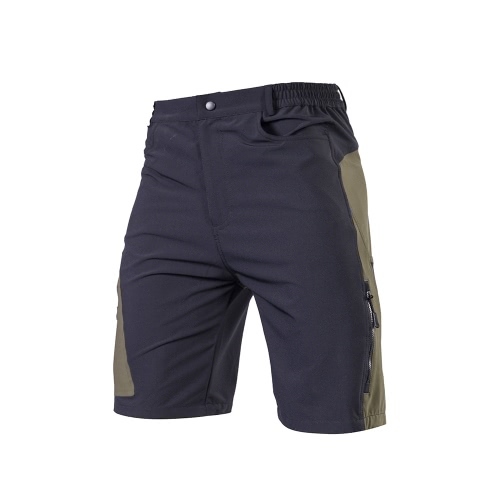 Premium polyester fabric makes the shorts super lightweight, moistrure-wicking and quick dry. Elastic wide waistband provides flexibility and comfortable fit. Breathable mesh dissipates heat and sweat from the skin, keeping you dry and cool. 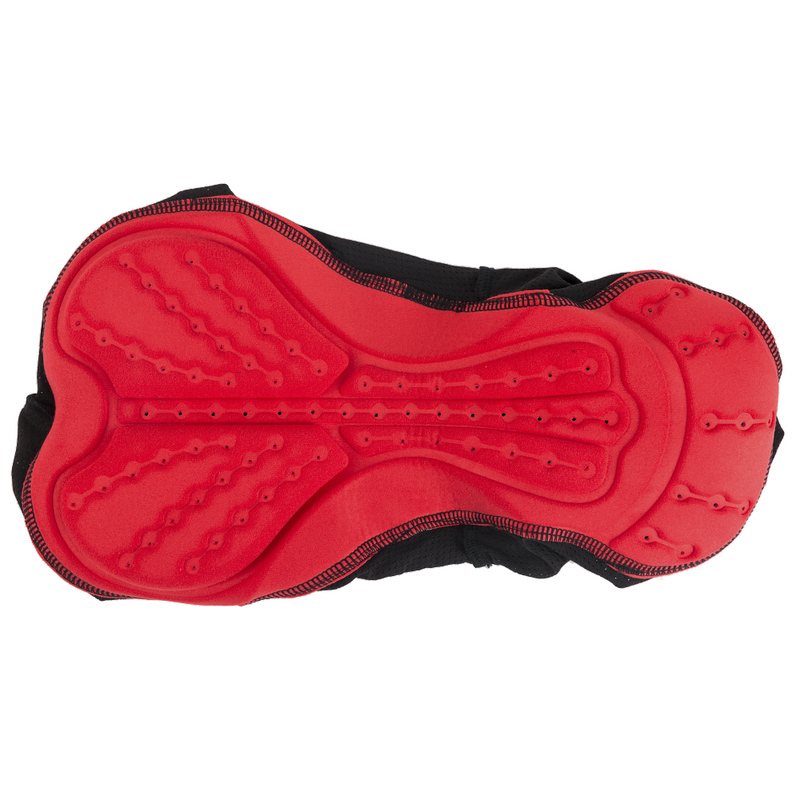 3D padded cushion with ventilated air holes offers maximum softness and comfort to help relieve hip pain, perfect for long distance riding. 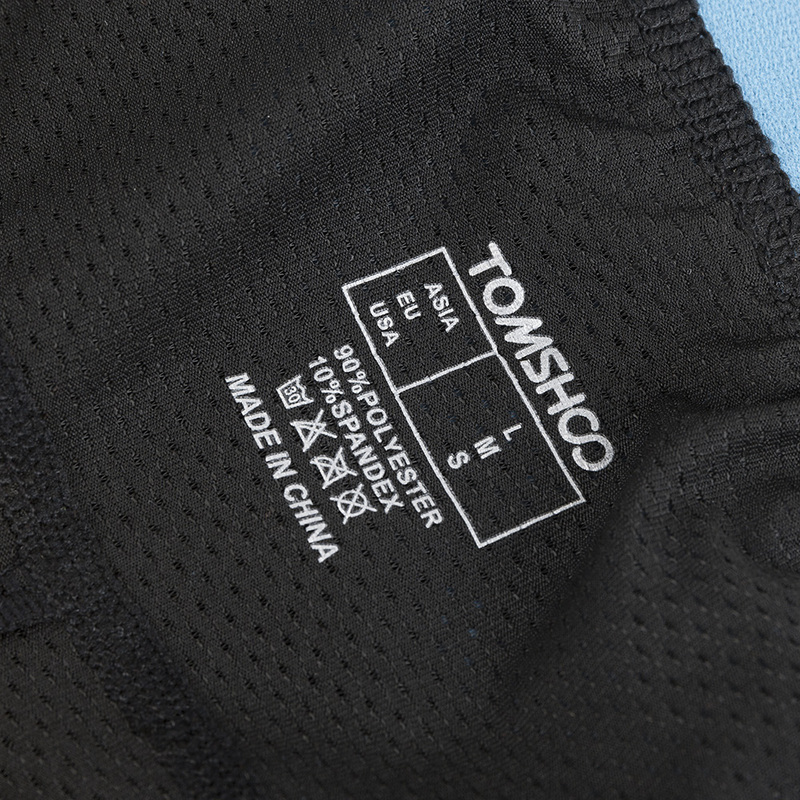 Ultra thin design, you can wear the shorts during cycling or under any everyday pants!